In any action sport, brain injuries and trauma are unfortunately frequent. Accident statistics show that most of the impacts are oblique. Therefore, when falling, a rotational force is created and can damaged your brain. 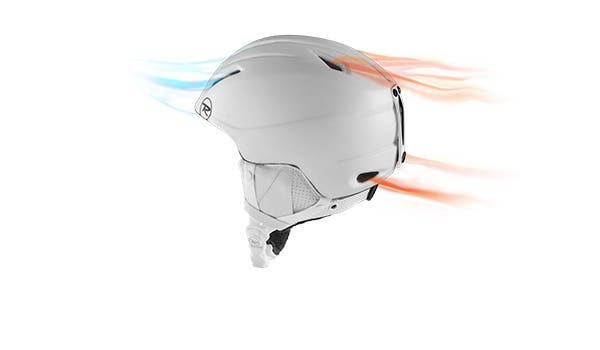 A selection of Rossignol products incorporates MIPS® technology. When you hit your head, a component located between the outer shell and the liner going to slip. This sliding action reduces the rotational force by spreading energy shock. Numerous studies have demonstrated a reduction in trauma to the brain on oblique impact with a helmet incorporating MIPS® technology. 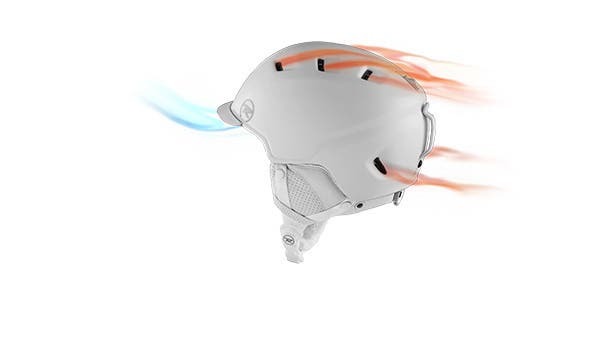 The Hero Carbon Fiber helmet is adapted to the latest FIS norms that require a 25% increase of resistance during impact. The challenge with this technology is to retain maximum compactness while increasing its strength. 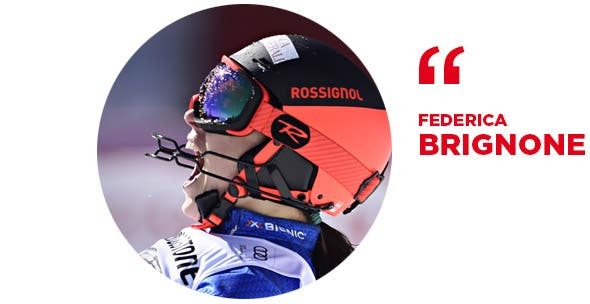 Rossignol is mastering the use of high-tech fibers, such as carbon fiber, to create a tremendous difference and a new reference standard in the head protection field. This design is simple and can be perfectly integrated with the HERO goggles for maximum aerodynamics and style! BOA® is the world leader in precision closure systems. Made up of a dial, “lacing” and guides, the system is more precise, lighter and more adjustable than conventional systems. Once you have the perfect fit, the dial stays in position without risk of alteration. BOA® components are tested both on the ground and in the laboratory under extreme conditions and come with a lifetime warranty! EASY-FIT is an automatic size adjustment system. 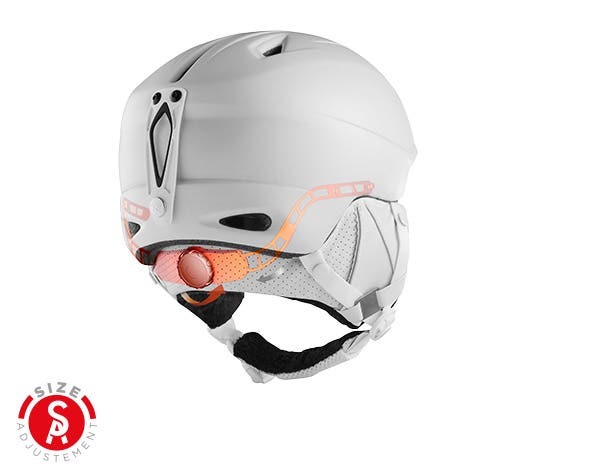 Based on flexible elastic component inside the back of the helmet, it offers three different depth adjustments. Once you’ve found the right setting, you won’t have to change it - the elastic will adjust automatically every time you put on your helmet, keeping it in the right position. 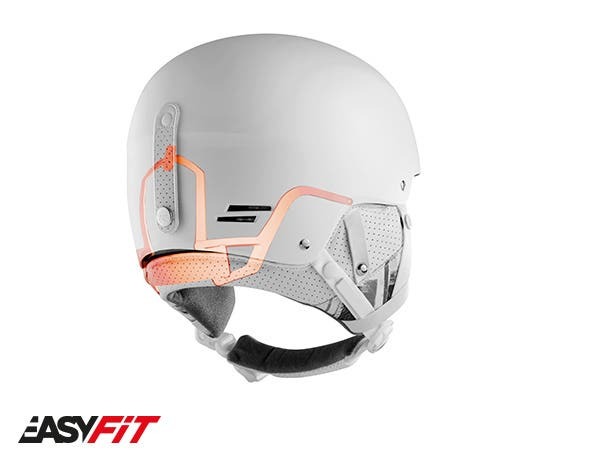 EASY-FIT is ideal for children and skiers who aren’t used to wearing a helmet. ADJUSTABLE VENTILATION enables airflow to be increased or decreased through adjustable vents with slider for increased comfort and temperature control. PERMANENT VENTILATION regulates the temperature by constantly enabling hot air and moisture to escape for increased comfort.